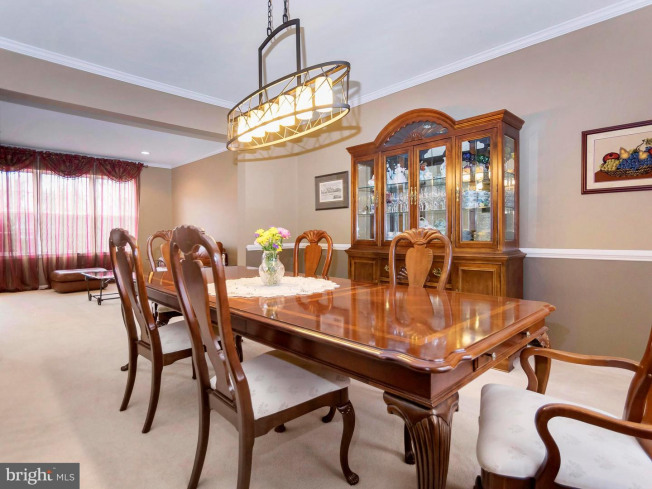 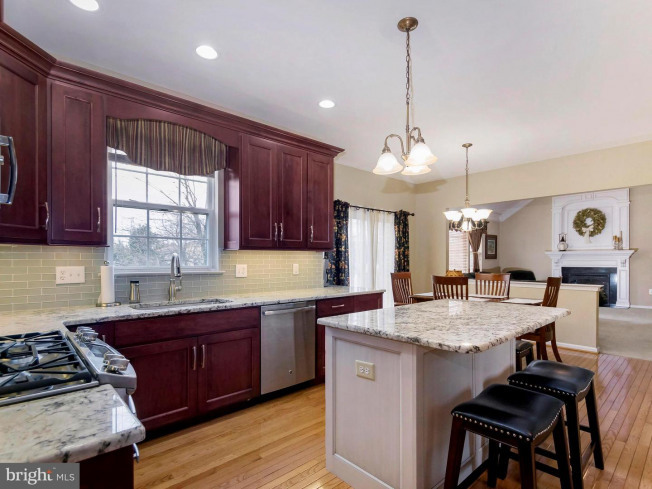 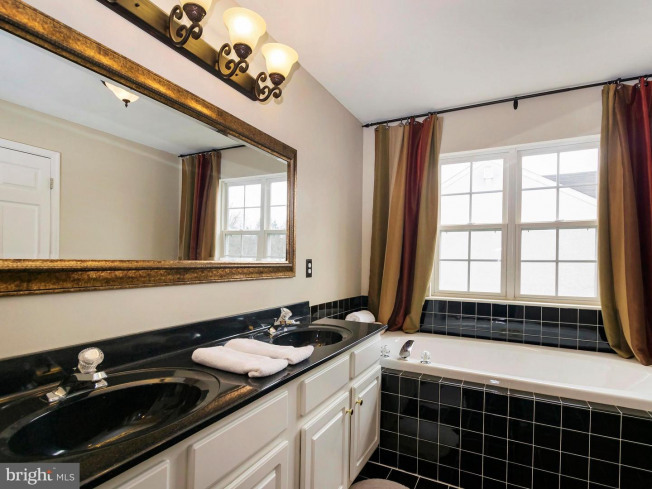 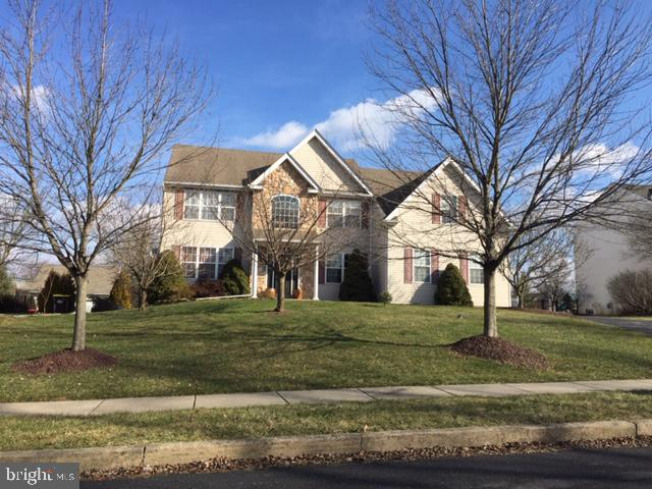 Simply stunning colonial located on a small cul-de-sac. 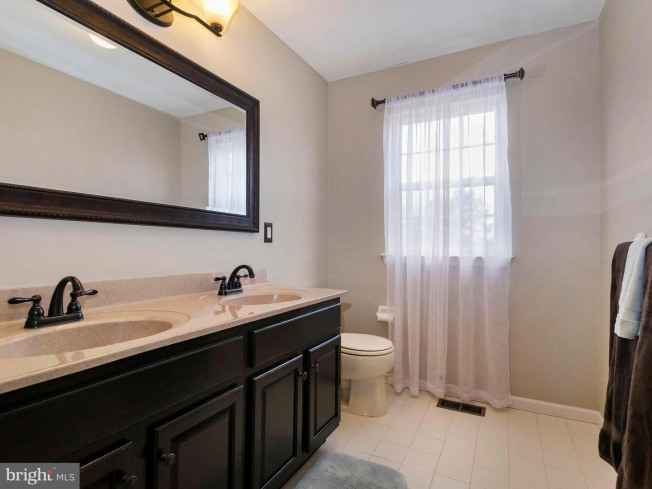 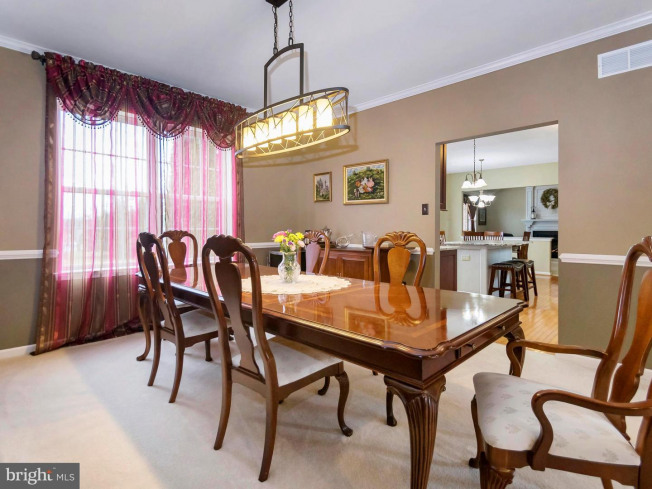 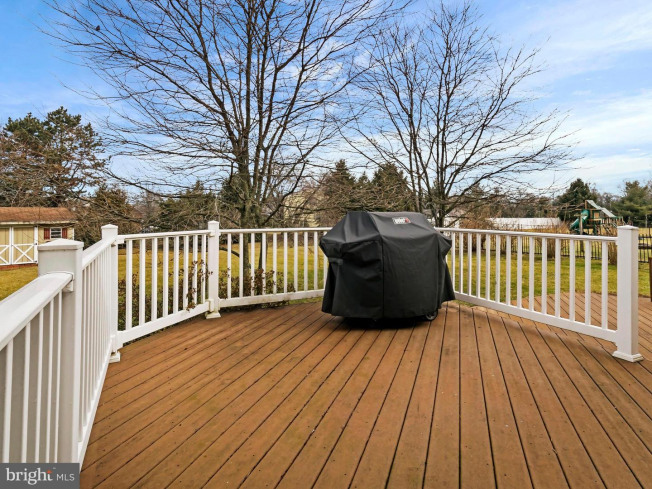 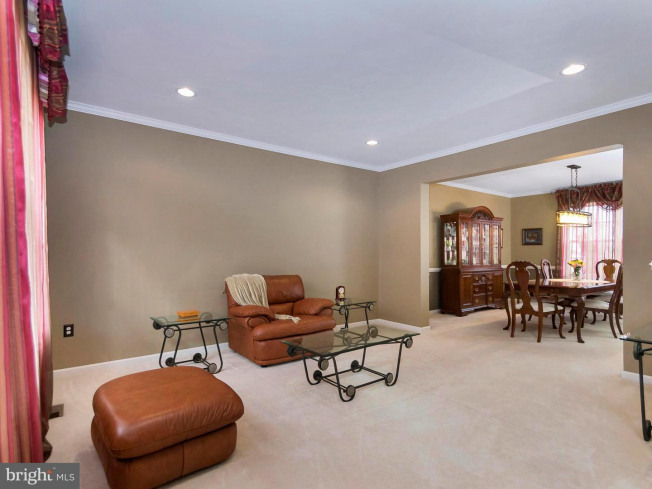 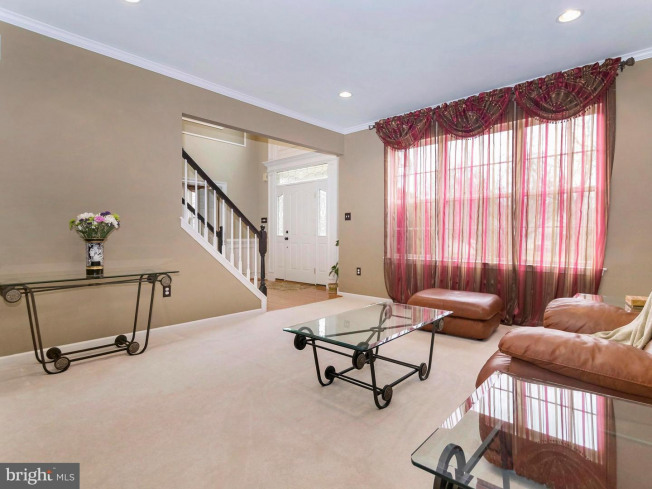 Meticulously maintained and updated by the original owners, this home is in move-in condition! 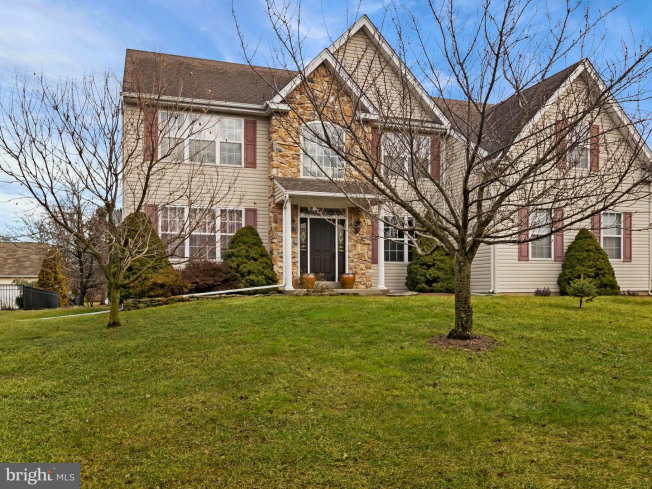 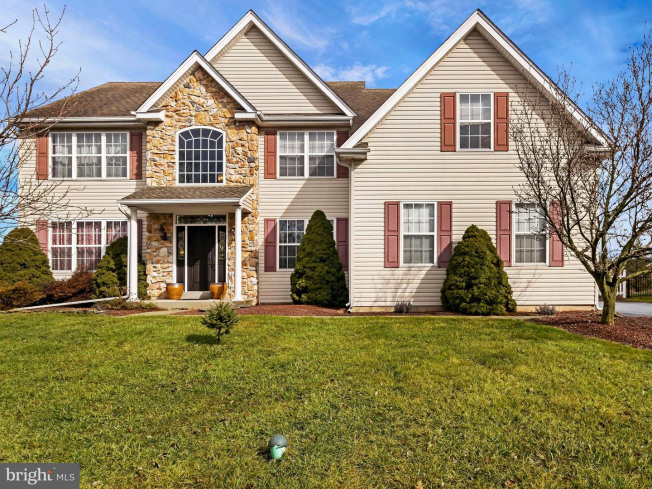 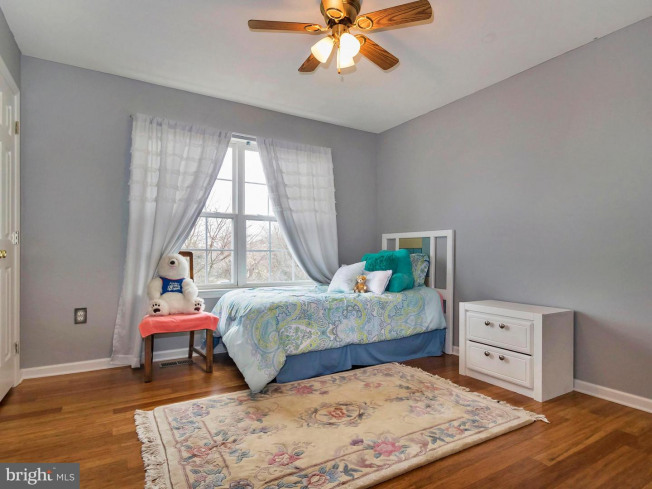 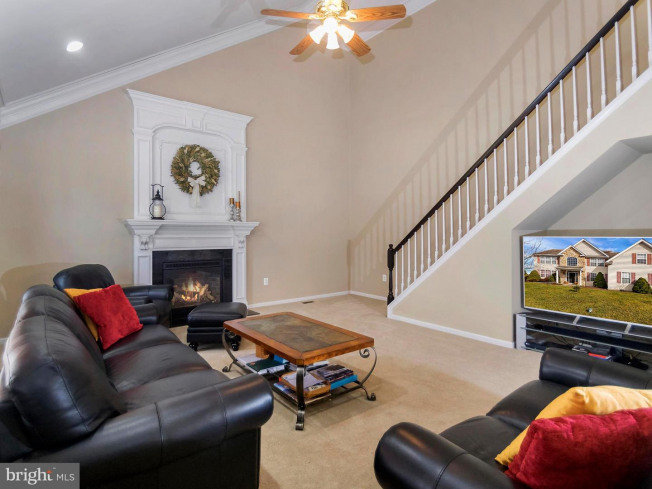 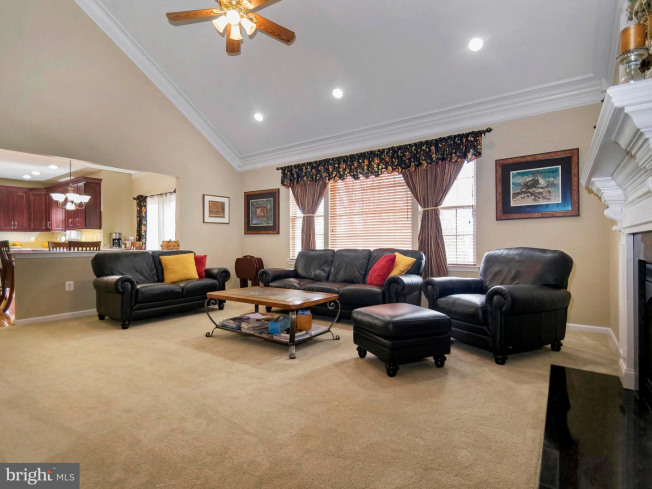 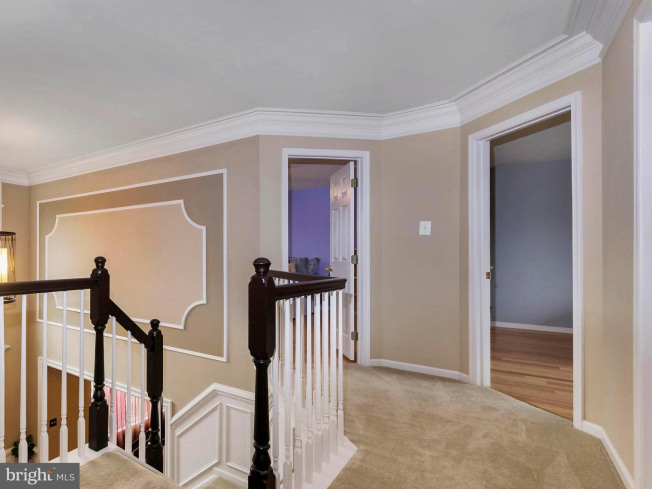 From the first step through the front door you will fall in love with the bright, open floor plan with lots of natural light, custom crown molding and accents, plus glowing hardwood and bamboo floors in the foyer, kitchen, office, and three bedrooms. 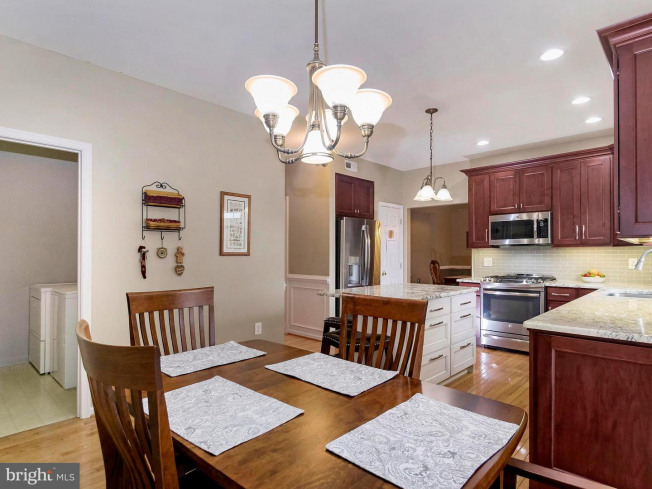 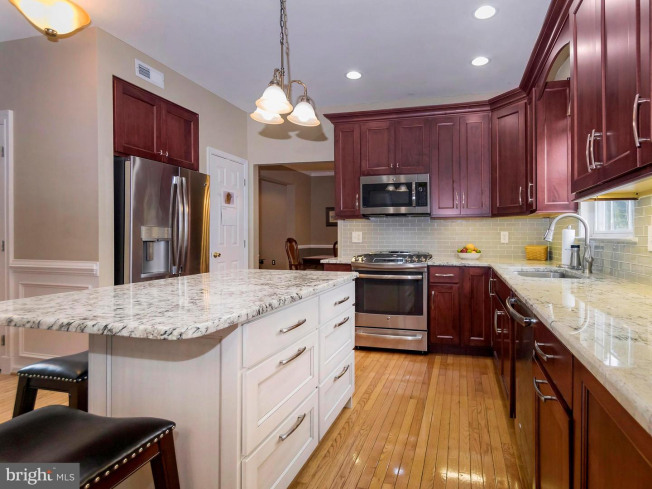 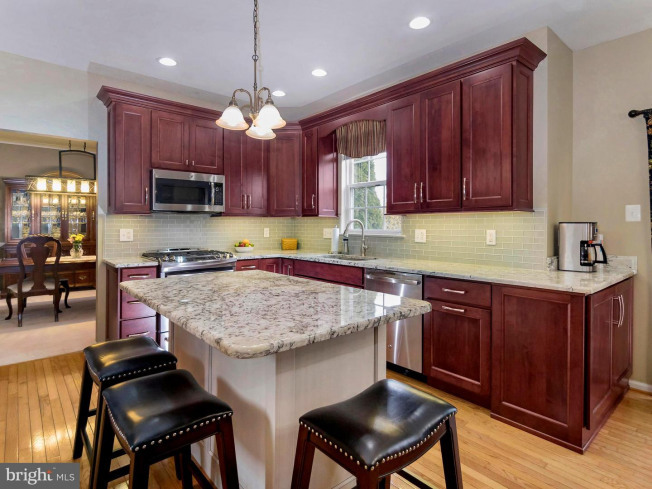 Kitchen was updated in 2017 and features new stainless steel appliances, granite counters, glass tile backsplash, center island and breakfast area with sliders to the two tier Trex deck overlooking the private back yard. 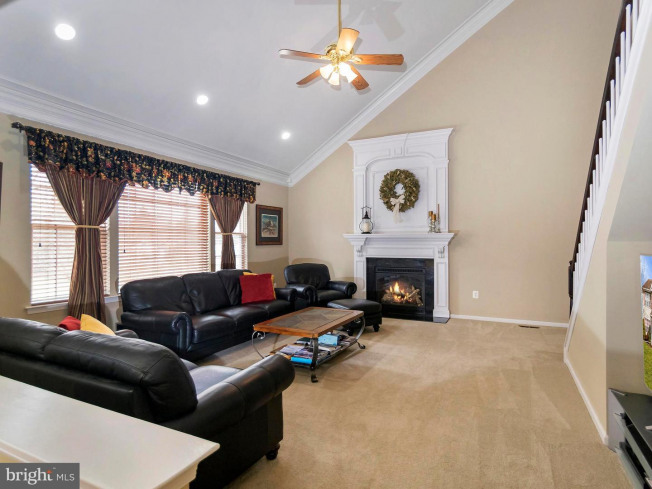 Beautiful family room has cathedral ceiling with custom moldings, cozy gas fireplace with custom surround, and convenient back staircase. 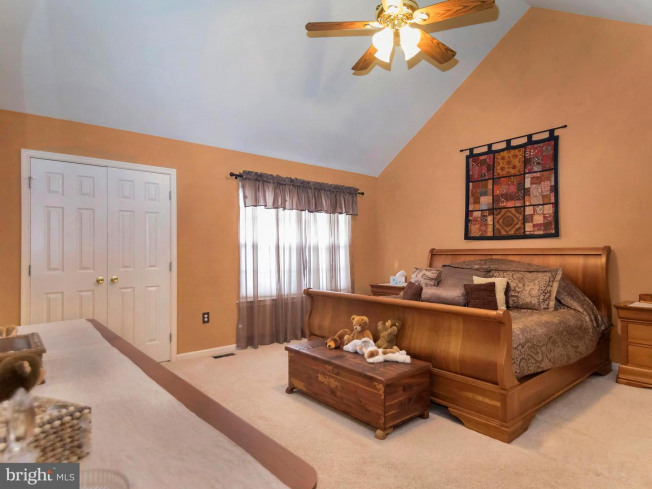 On the second floor you will find the master suite with vaulted ceiling, cozy sitting room, walk-in closet and full bath with soaking tub. 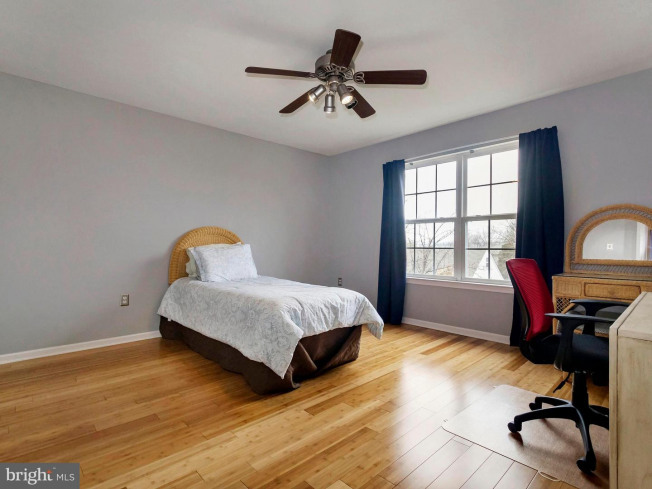 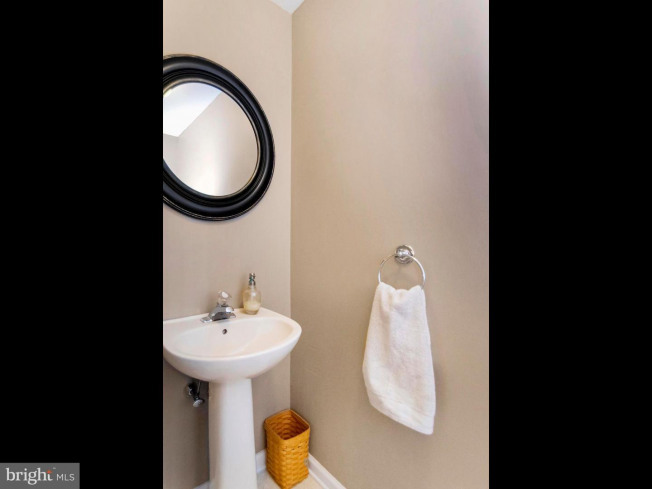 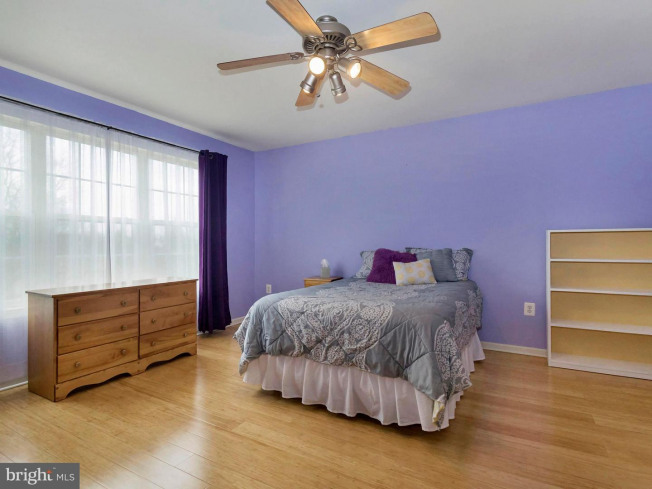 Three additional spacious bedrooms with bamboo floors plus hall bath offer plenty of space for family or friends. 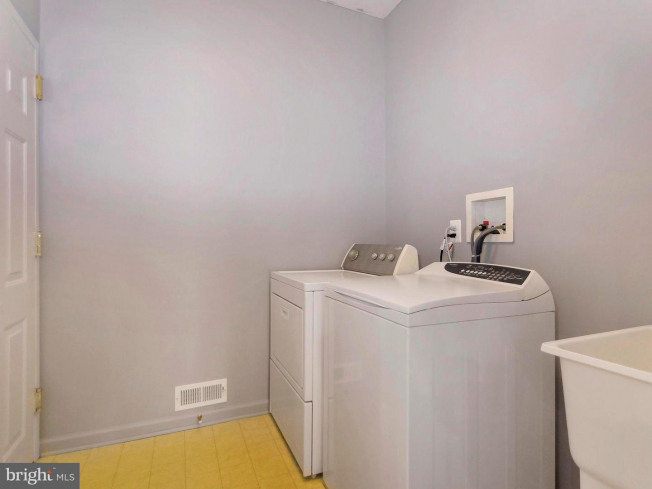 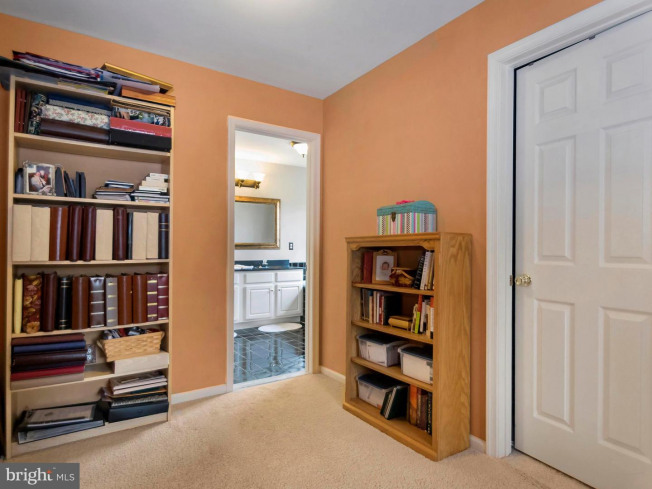 Full basement with bilco door was professionally waterproofed and is ideal for storage or could easily be finished off for additional living space. 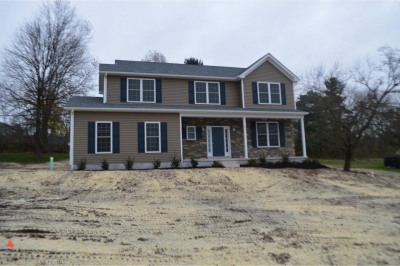  Beautiful lot with extensive landscaping. 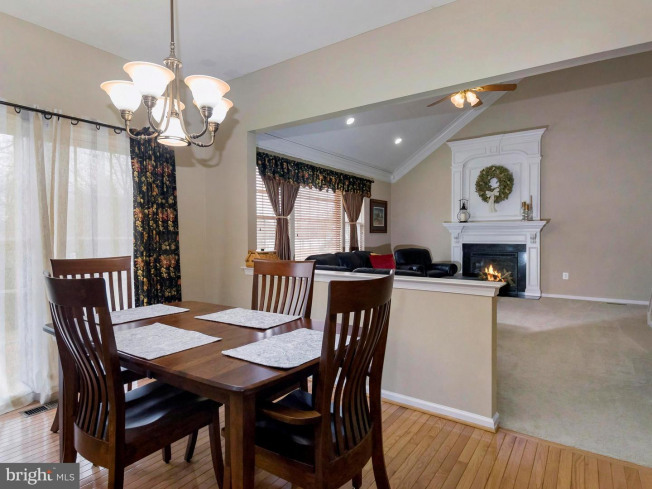 Some recent updates to the home include: water heater (2012), furnace and a/c unit (2012), fireplace and custom moldings (2014), new carpets (2015), plus kitchen and appliances (2017). 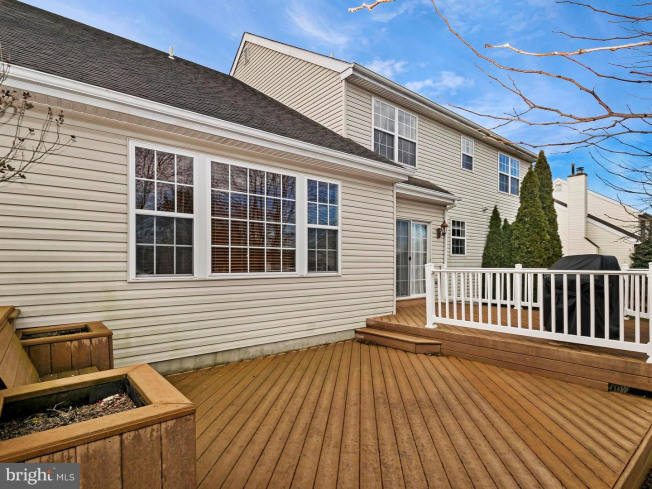 Wonderful location in the middle of a small cul-de-sac yet convenient to major routes, shopping and restaurants. 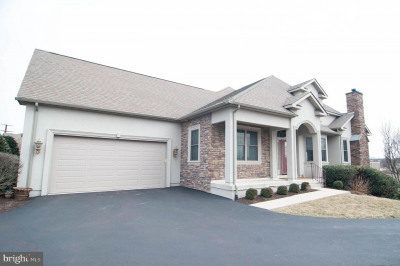 This lovely home is ready for you to move right in and start enjoying! 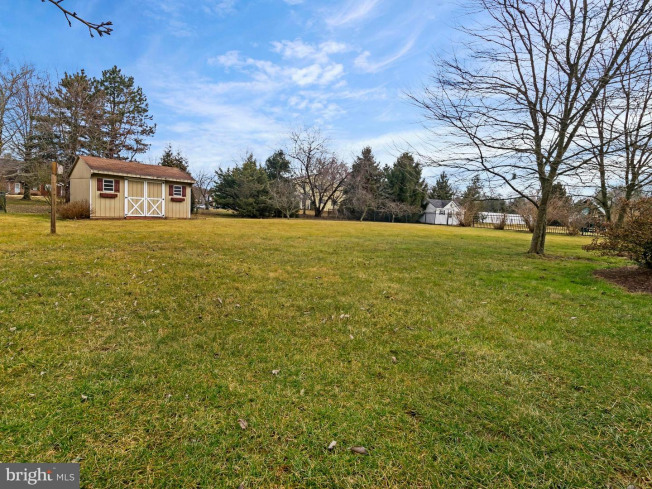 Listing courtesy of Hershey Farm Agency.